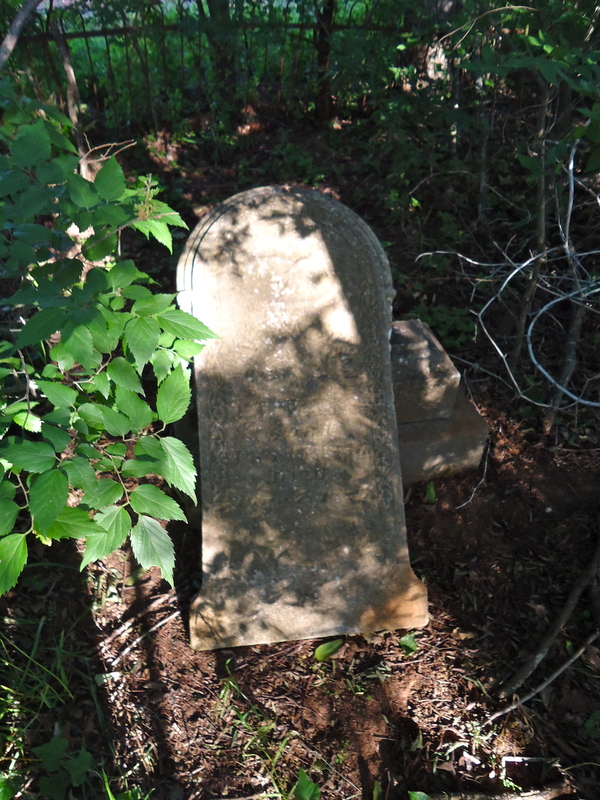 Mills Cemetery is in the middle of a field off of Davis Chapel Road. 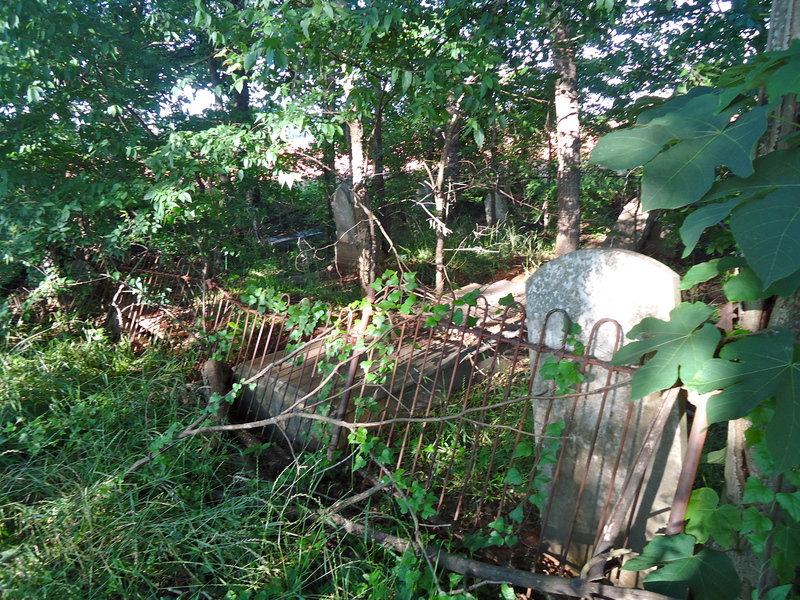 Mills Cemetery is sadly in terrible disrepair. 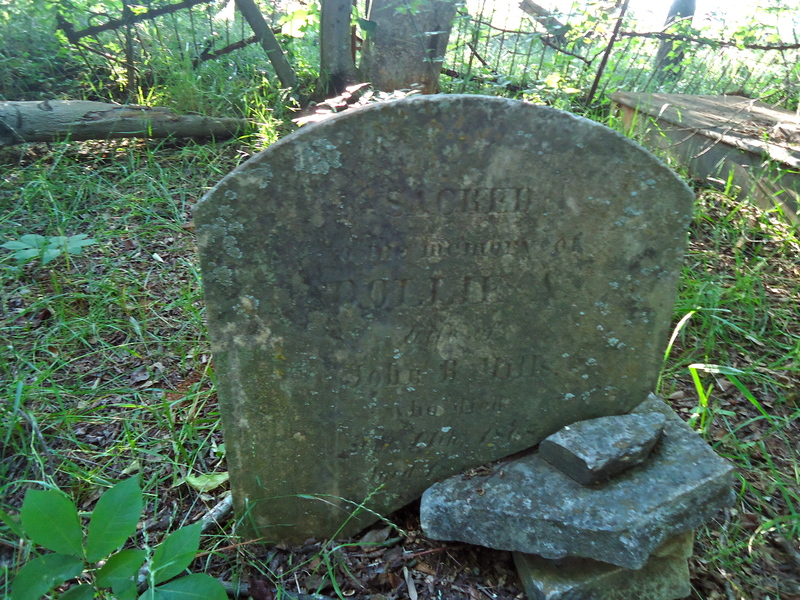 This entry was posted in Edison and tagged Calhoun County, Cemetery, Cultural Feature, Edison, Family Cemetery, Incorporated Town, White Cemetery. Bookmark the permalink. These are on my wavelength. I have land in s. Ala. these photos are so similar. You’ve inspired.me to do a road trip w photos & small captions. The rural south is fascinating. Churches and cemeteries & small towns that time forgot. Thank you for remembering them. No part of this website my be reproduced or reprinted in anyway without the written permission of Jessica McDaniel. All photos and text are copyrighted to Jessica McDaniel. It should also be noted the the places that are featured in this blog are private property (unless otherwise stated) and should not be trespassed upon. Merry Christmas from Southwest Georgia in Photographs! Apostles Prophet Church (Formerly Saint Marks Church), Dickey, Calhoun County.